Speaking of Unimogs, Matt at Expedition Portal wrote a great post the other day about the latest iterations of the iconic line. There are some great wallpaper images there as well. 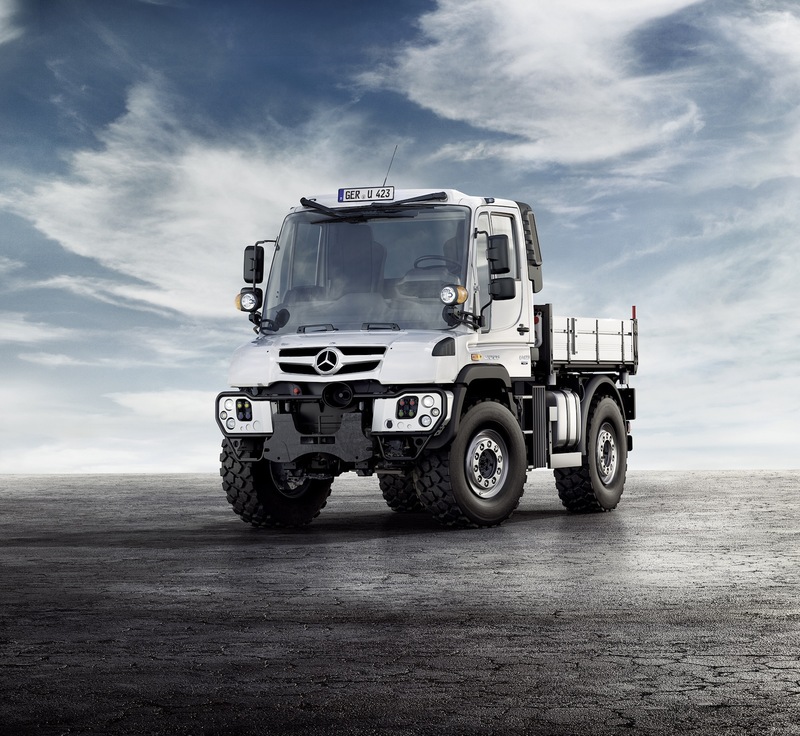 See the post here: The Unimog Grows Up.